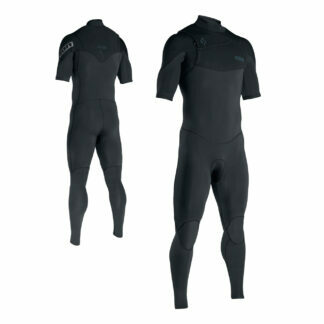 Adrenalin Aquasport X Wetsuit Springsuit. Duraflex neoprene gives great performance, flexibility, warmth. Great value suit. 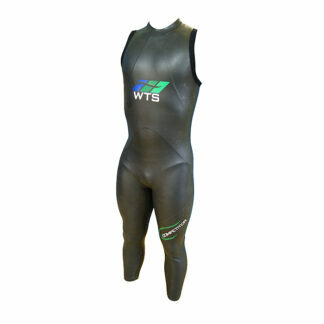 Check our Wetsuits Online NOW! 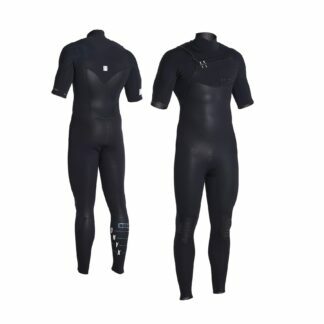 The Adrenalin Aquasport X Wetsuit Springsuit is the perfect summer and mid-season suit. For the early and when conditions are windy or cooler this suits gives you the right coverage. Construction is of 2mm Duraflex neoprene. So you get a great balance between flexibility, durability and warmth. This means you can surf longer and the suit will last. Flatlock stitching seals the seams. So you get maximum comfort and the chance of rashing is greatly reduced. The neck has a soft finish and has no seams so you get additional comfort there. Similarly the underarm panels have no seams so you get great flexibility for paddling and extra comfort. The multi-panel cut of the suit is form fitting with highlight side panels. The crotch has an extra gusset panel giving you better fit and improved durability. The rear zip is the proven YKK brand, heavy duty and non-corrosive so you’ll get easy entry and exit and trouble free use. 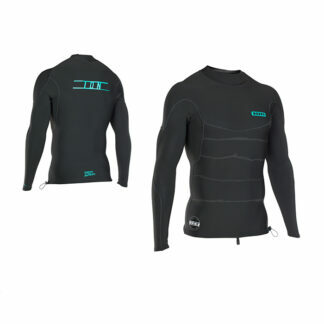 The Adrenalin Aquasport X Wetsuit Springsuit packs all these great features and gives you great surfing in a great value package.